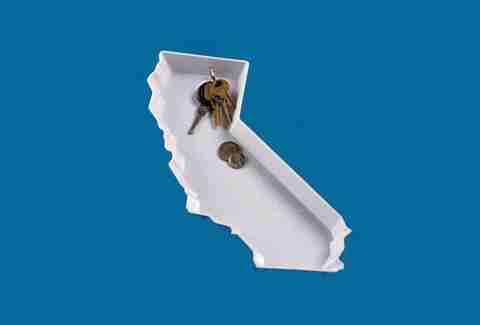 Show off your California pride with this pure white plastic bowl from GAMAGO. 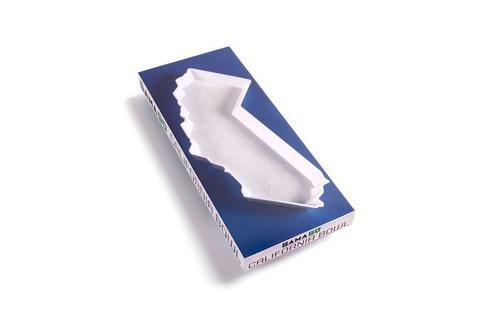 This uniquely shaped 12x4" bowl is dishwasher safe and also doubles as a California-shaped cookie cutter when flipped over. Which makes it sort of like a Transformer, only without the annoying Shia LaBeouf sidekick.